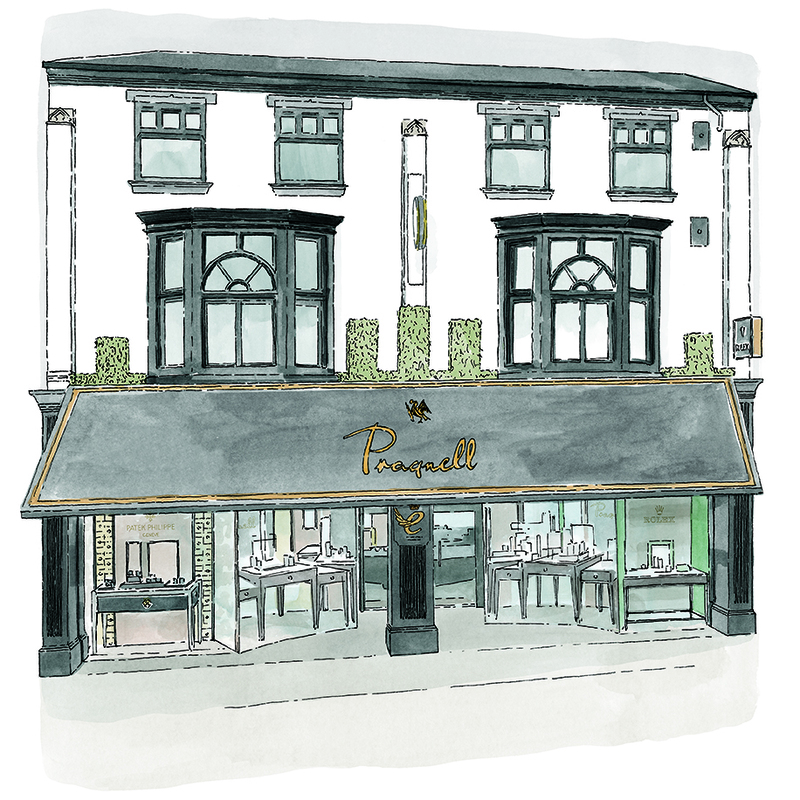 Family-run jeweller, Pragnell, has scooped the Queen’s Award for Enterprise in the International Trade category. The Queen’s Award for Enterprise is the UK’s highest official Award for British business performance, recognising and rewarding outstanding achievement by UK companies. 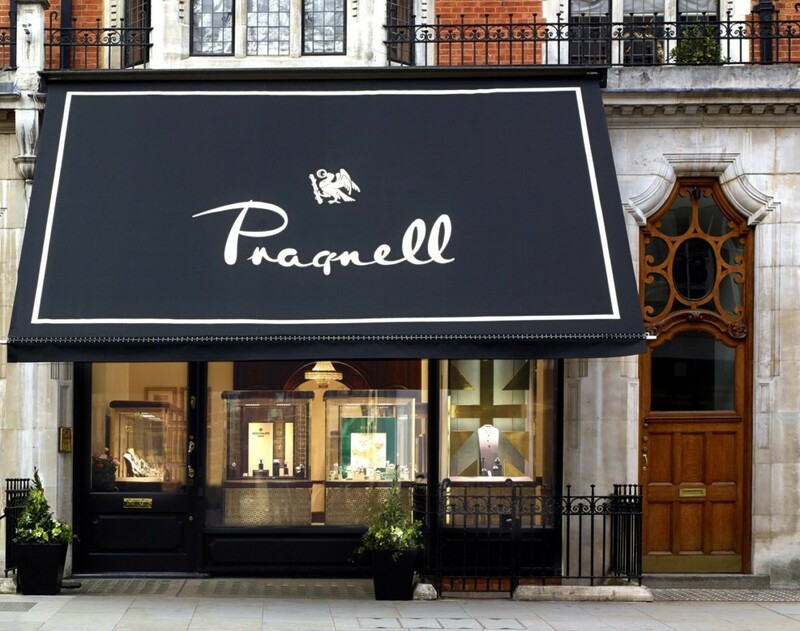 The prestigious honour has been given to the luxury jeweller, which has showrooms in Stratford-upon-Avon and Mayfair, following the implementation of an international growth strategy in 2014. 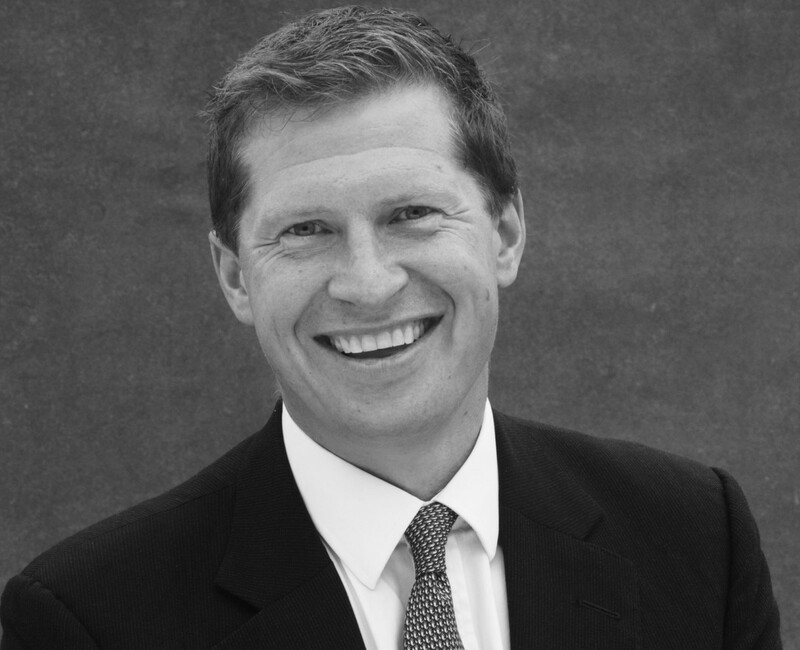 Under the leadership of managing director, and grandson of the company’s founder, Charlie Pragnell, the strategy consisted of a ten-point plan, including investing in training for existing staff, taking on new multi-lingual hires (now covering 15 languages across the team), expanding stock of rare gemstones and creating new product lines, introducing an annual exclusive client event, investing in marketing (including a website redesign with multi-lingual and video content), extending opening hours and implementing new payment systems. 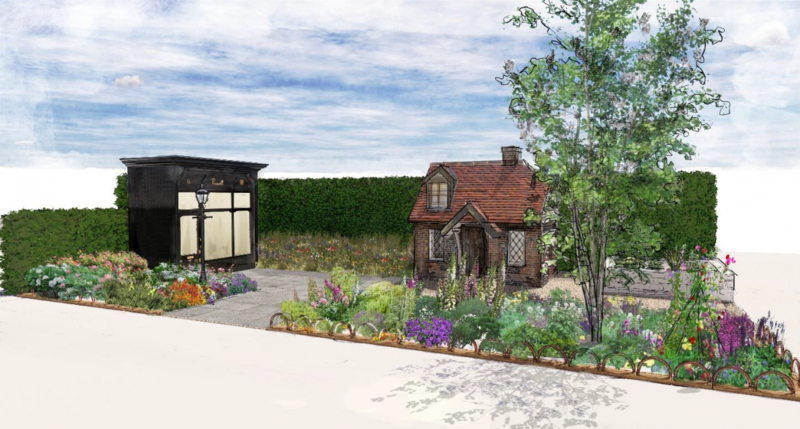 The development strategy has resulted in outstanding year on year growth for the business. Charlie Pragnell, shares: “This is a tremendous honour for us. We set out our ambitions to become an international brand in 2014, and with the help of a carefully designed international growth strategy, we’ve achieved some success.